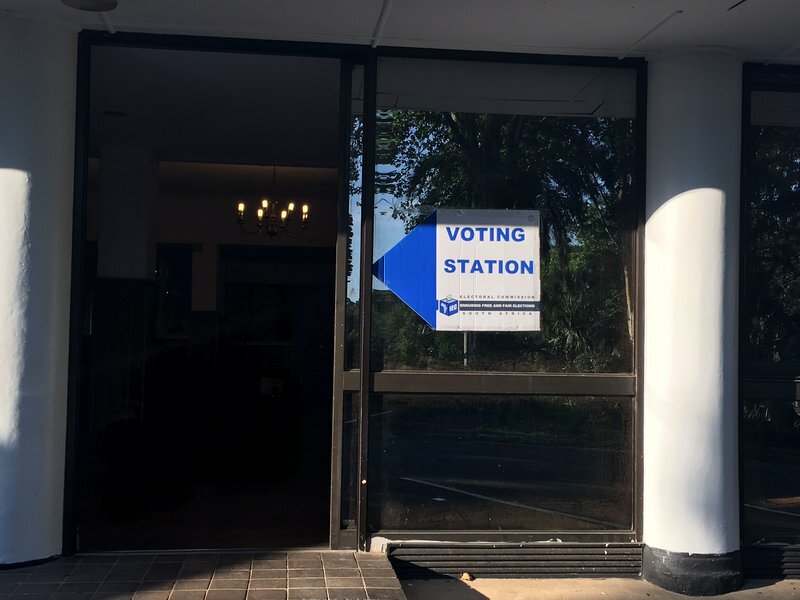 Some political party leaders have been wooing voters in KZN today. KZN ANC deputy chairperson - Mike Mabuyakhulu has been joined by former president Jacob Zuma on the campaign trail in Empangeni. Zuma is also set to travel to other parts of the province this week. ANC provincial spokesperson Nomagugu Simelane-Zulu says Zuma will strengthen their campaign - ahead of the elections next month. "We have been using comrade Jacob Zuma - this week is not the first time we are using him. We have been using him towards the mobilisation of the rally that was held at Moses Mabhida in January. The amount of excitement and support that was found within the province - he is still as popular as he has always been. He is still campaigning for the organisation that he loves and people understand that he is rallying people behind the leadership of the African National Congress." DA leader Mmusi Maimane is Durban today. He and DA premier candidate - Zwakele Mncwango - spent the day engaging residents in Chatsworth. Mncwango has encouraged dissatisfied residents to exercise their right vote out leaders who've made empty promises. The EFF leader Julius Malema is also in the province for the next three days. KZN spokesperson for the party Vusi Khoza says the EFF Student Command's SRC victories at tertiary institutions last year - have formed the foundation for their campaign. Khoza says Malema's campaign trail started in the King Cetshwayo District today.